Last Sunday, Juan Jose (Operation Manager) and I had the opportunity to visit one of the most famous tourist destinations in Costa Rica, not only for the beaches, but for the marvel of nature. 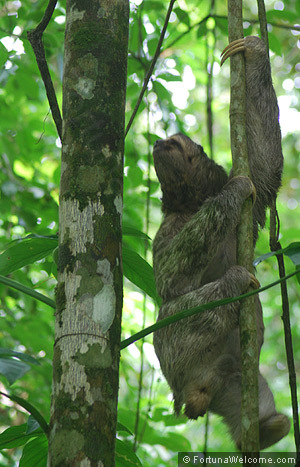 I am talking about Manuel Antonio, located on the Central Pacific area of our country. The day was very sunny and perfect to enjoy the beach. Even though we are in low season, we could see many tourists that day. During our walk in the park I got very impressed by the great amount of wildlife, as well as the many exuberant plants and big trees the park has. 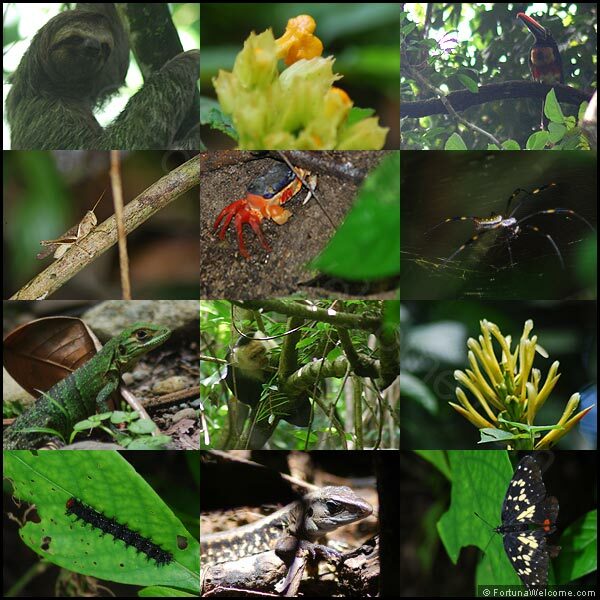 To be honest, I saw more animals than in Monteverde Reserve, where I have been a couple of times. Here are also some examples of photos I took during our 3 hours walk. If you like photography as I do, Manuel Antonio National Park is a really nice place to express your talent. 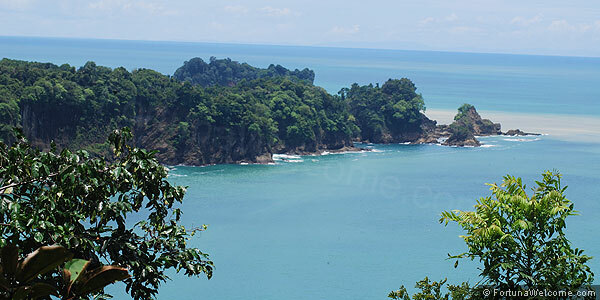 If you are going to Manuel Antonio from La Fortuna it will take you around 5 hours by car and from San Jose 3.5 hours. The road is in perfect conditions. Enjoy Costa Rica and keep yout world clean!